Nestled in Central Europe, Budapest Scoring combines centuries of musical heritage with modern state-of-the-art analog and digital recording equipment. In the 1980s, film studios began looking locations outside of the US and UK to record the highest quality film music within their shrinking budgets and turned to Budapest. 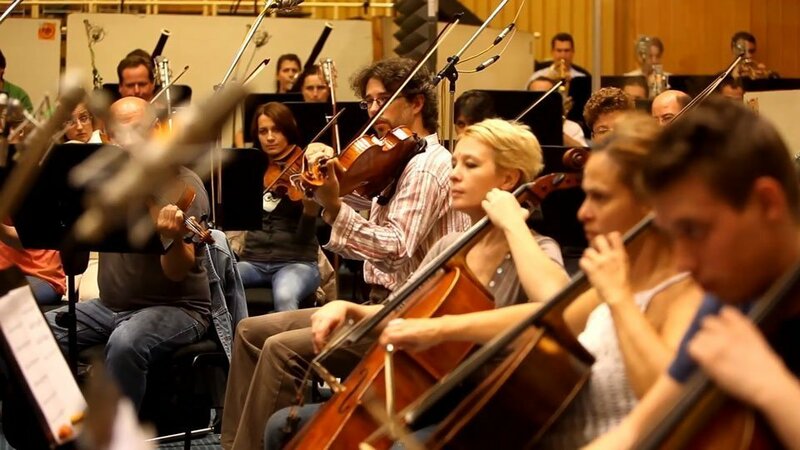 Becoming the first and one of the best-loved destinations for film scoring sessions, Budapest has hosted Jerry Goldsmith, Michel Legrand, Alan Menken, Ennio Morricone and others who flew to Hungary to record music for movies such as RAMBO, A CHRISTMAS CAROL, LIONHEART, EXTREME PREJUDICE, and RENT A COP. From heart of Hungary, the land of Liszt, Bartók, Kodály and Miklós Rózsa, record your music and get a taste of Budapest, one of the most beautiful cities in Europe. 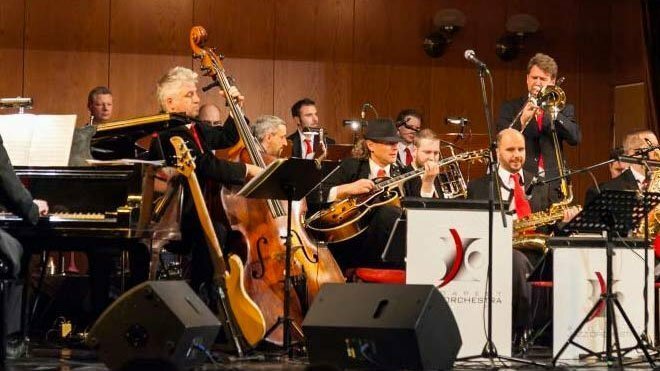 Our orchestral players hail from the most prestigious Hungarian symphonic orchestras, and are trained in modern as well as classical techniques. The heart of our symphonic orchestra features members of Concerto Budapest, with over 100 years of history. Our musicians are eager and excited to play new compositions and to make your music shine. 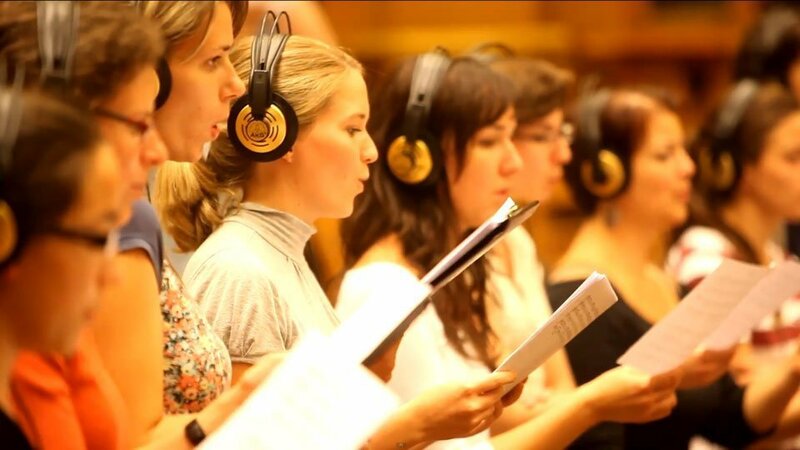 Budapest Scoring offers a variety of voices to provide a full spectrum of your choral needs. Our partners include the Zoltán Kodály Hungarian Choir School, offers internationally recognized children’s choirs worldwide. For your adult voice spectrum, we partner with the Cantate Adult Choir – the Grand Prize winner of the Choir Olympics. Need a baroque ensemble, a Gypsy band, a folk group or a jazz orchestra? How about a specialty instrument – may we recommend traditional Hungarian instruments like the Cimbalom (hammered dulcimer) or the Tárogató (woodwind instrument)? We have skilled soloists and performers of many ethnic instruments to fulfill all of your Duduk, Bansuri, Lute and other desires. Create your own line-up and scheduling for your custom sessions to best fit your production needs. If you are recording a short piece of music – like a song, jingle or demo – choose our “shared session” option, allowing you to book sessions in 30-minute increments. 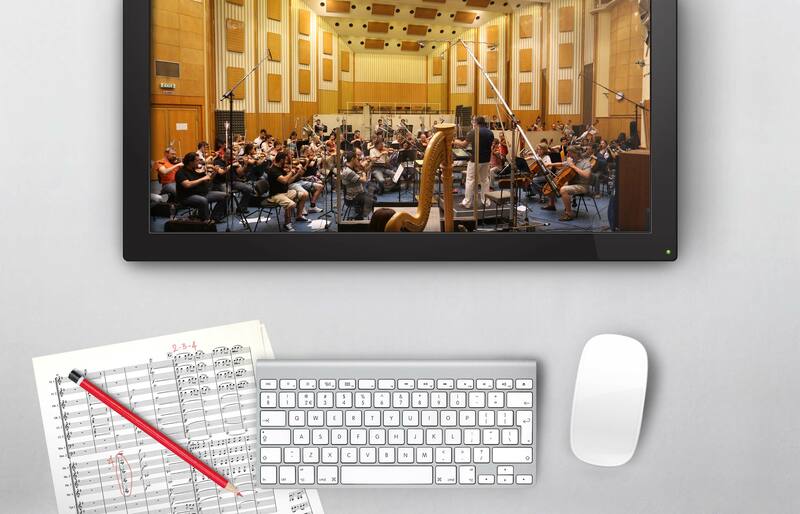 From orchestrators to copyists, from sound engineers to professional photographers, cameraman, video editors, Budapest Scoring has got you covered. We have the finest of resources available for all of your needs.